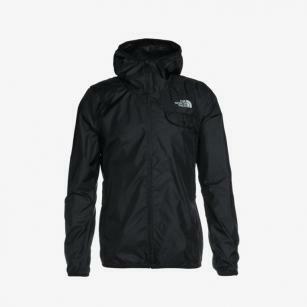 A protective and lightweight shell from The North Face. Complete with its own stuff sack you can have your jacket packed in your rucksack ready for when you need it. 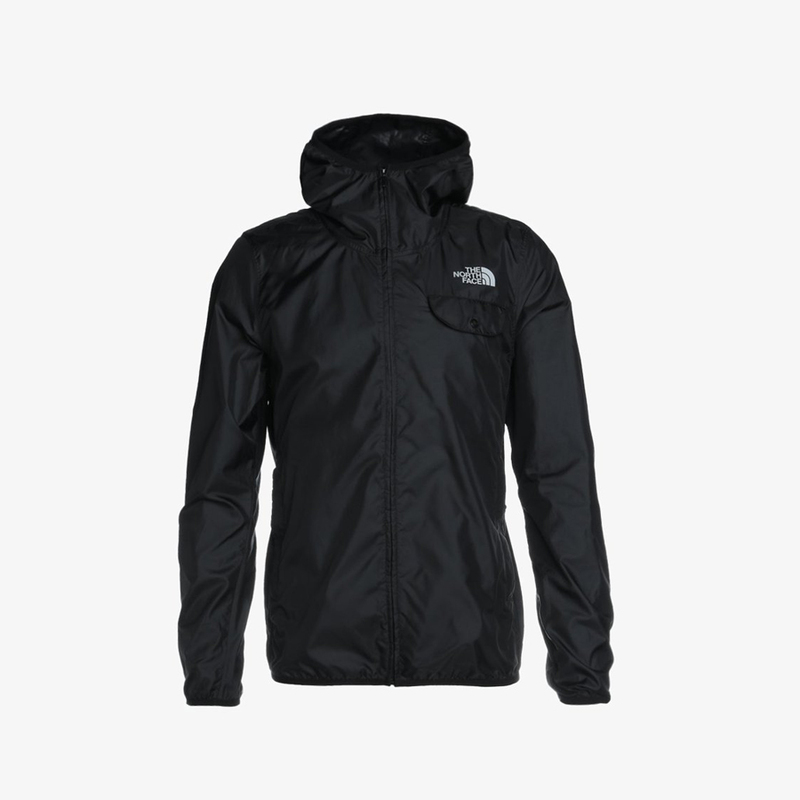 Harsh winds are no match for The North Face Tanken WindWall™ Jacket. The tough windproof fabric acts as a barrier against the weather to keep you enjoying the outdoors. Windproof - WindWall™ fabric protects you from strong winds. Water Repellent - DWR finish protects from showers and light rain. Fixed hood - for extra weather protection. Multiple pockets - 1 chest pocket and 2 zipped hand pockets. Bound hem and cuffs - for a close fit to keep draughts out.